Winter weather is here, which means now is the time to plan a holiday ski trip! Below are nine of the best, under-the-radar ski destinations to visit this year that are only a SkyWest-operated flight away! Mount Shasta Ski Park, located in northern California, is home to almost 1,400 feet of skiable vertical, with 20 percent rated beginning, 55 percent intermediate and 25 percent advanced. The mountain itself is a dormant volcano and is the second highest volcano in the Cascade Range. 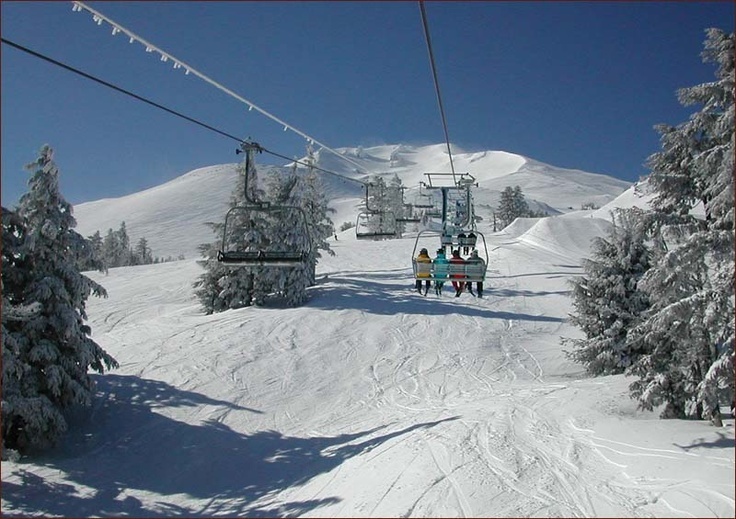 This year, Mount Shasta Ski Park even made National Geographic’s list of top 10 “Best Secret Ski Towns in North America.” In addition to the ski resort, the area is well-known for having incredible back-country skiing. Get here: Reach Mount Shasta by flying from San Francisco into Redding, California and driving 70 miles north on I-5. 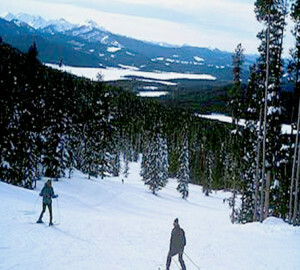 Touted as the highest skiable elevation in all of Oregon and Washington, Mt. Bachelor is not a place to miss. Located outside of Bend, Oregon, the mountain has one of the longest seasons in the Northwest, typically running November to May. It also features over 3,500 skiable acres and an average snowfall of 462 inches a year. In addition to great skiing, Bend recently made Travel+Leisure’s list of “America’s Best Ski Towns” highlighting the 12 local breweries and the fun historic downtown as reasons to check out this prime skiing destination. Get here: Mt. Bachelor is located 22 miles outside of Bend, Oregon. Fly from San Francisco to Bend, Oregon on United Airlines. With a base elevation of 9,600 feet – the highest in the state – Brian Head Resort offers the Utah promise of the Greatest Snow on Earth. The mountain sees 360 inches of snow a year and has 71 runs covering 650 acres. There’s something for skiers and snowboarders of all levels, including two hills reserved for snow tubing! Get here: Fly from Salt Lake City to Cedar City, Utah and it’s an easy 35-minute drive to the mountain. There are also shuttles that run from Cedar City to the resort. 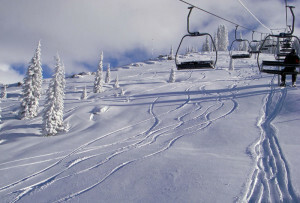 Get here: The quickest way to skiing in Phillipsburg is to fly from Salt Lake City to Butte, Montana and the airport is only 50 miles away. 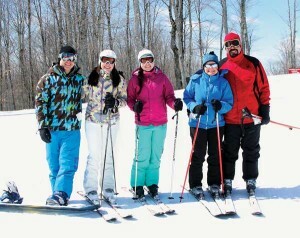 Iron River is the home of Ski Brule Resort, which has won the title of best resort in the Midwest for seven years. Their 11 lifts have a trail difficultly of 35 percent beginner, 35 percent intermediate and 30 percent advanced, proving this resort is a top family destination that can handle skiers of any level. In fact, it claims to have the best kids program in all of Michigan! And they have an entire list of deals for kids, including kids nine & under ski for free! Get here: Fly to either Rinelander, Wisconsin or Iron Mountain, Michigan from Minneapolis and it’s a little over an hour drive from both locations. 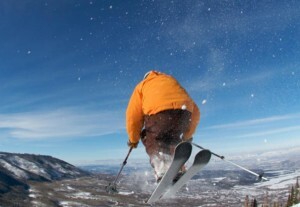 On the northern edge of Western Colorado, Powderhorn Mountain Resort is a hidden gem. Great snow, uncrowded slopes and only 45 minutes from Grand Junction, Powderhorn is a great destination for winter adventure. It boasts some of the best tree-skiing in the Rocky Mountains, and offers some of the best snow for the best value in Colorado. To help convince any doubters, Powderhorn has even put together a list of the top 10 reasons to visit. Get here: Fly into Grand Junction, Colorado from Salt Lake City and the resort is a 40-mile drive northeast. 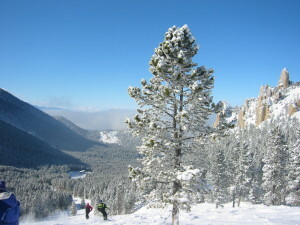 Red Lodge Mountain, in Red Lodge, Montana is a great option for those wanting a Rocky Mountain ski experience. Well-known for its laid back vibe and family friendly environment, this resort has runs from beginner to expert level and cost nearly half as much as more high profile resorts. (General adult tickets run as little as $35!) 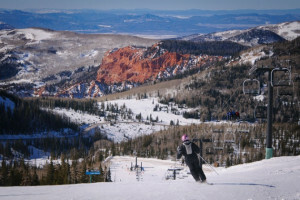 Plus, Red Mountain Lodge was just recently featured as one of the “Top 10 Emerging Ski Towns” in the U.S. Hit this ski resort while it remains small, friendly and cheap! Get here: Fly into Cody, Wyoming from Salt Lake City and head an hour north to reach Red Lodge, Montana. 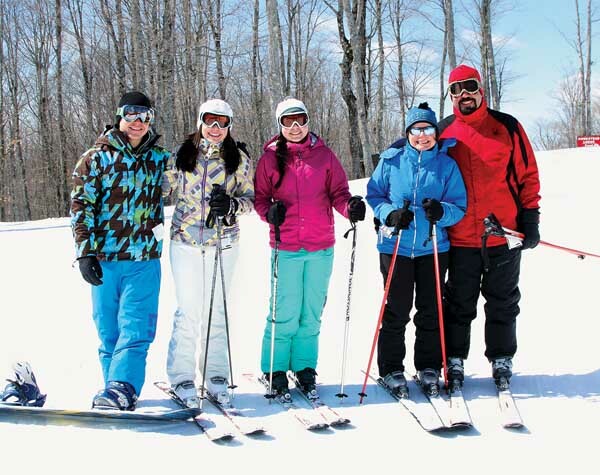 Pellston, Michigan provides access to two ski resorts, allowing visitors to maximize their time on the slopes! Nub’s Nob is a resort with nine chairlifts, three terrain parks and touts the ability to create over 5,000 gallons of snow per minute to supplement their average 123 inches of snow fall a year. 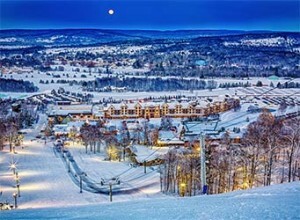 Boyne Mountain Resort is slightly larger with 10 lifts, seven terrain parks and trains for cross-country skiing, snow shoeing and ice skating. Visit Pellston for the weekend and take a day to ski both resorts! Get here: Fly from Detroit into Pellston, Michigan and it’s a short drive (13 miles or less) to either resort. 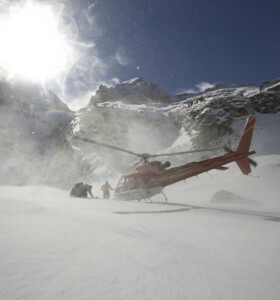 Get here: Fly into Elko from Salt Lake City and Ruby Mountains Heli-experience will help you get to the mountain with a complimentary shuttle service.